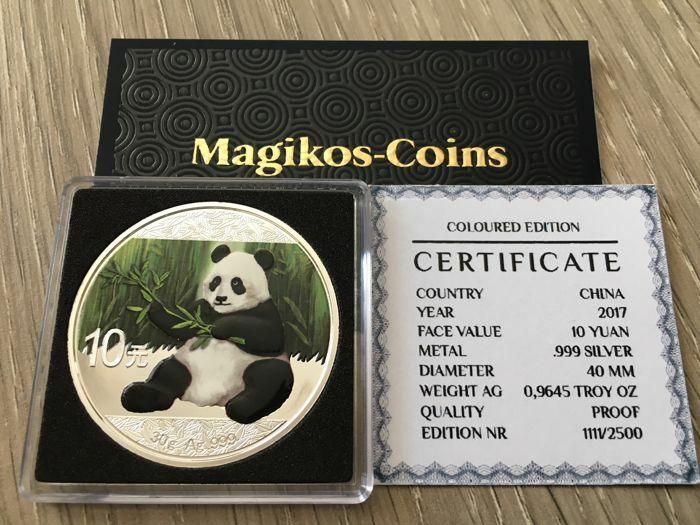 China Panda 2017 silver coin 999 Coloured , certyficate Beautiful ! 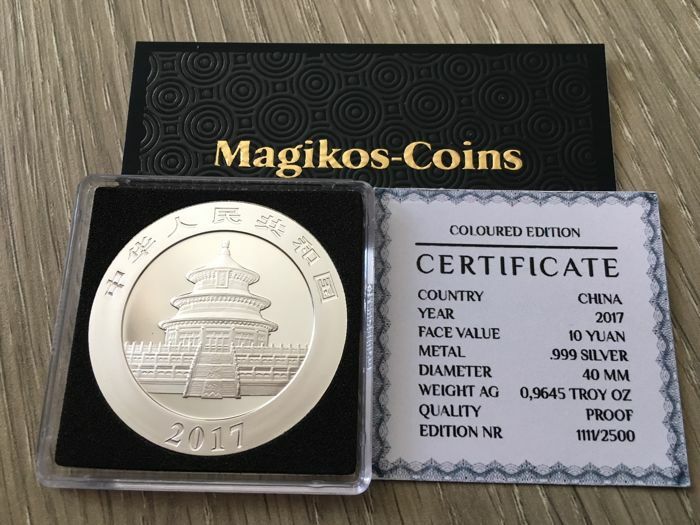 This coin is legal 1 oz China Mint ,modificated by private mint . Absolutely Mint condition.